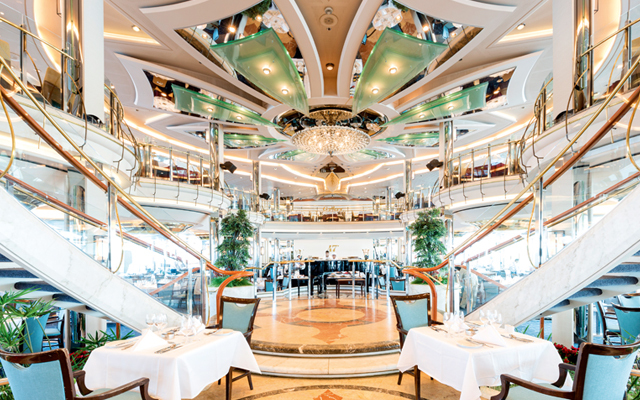 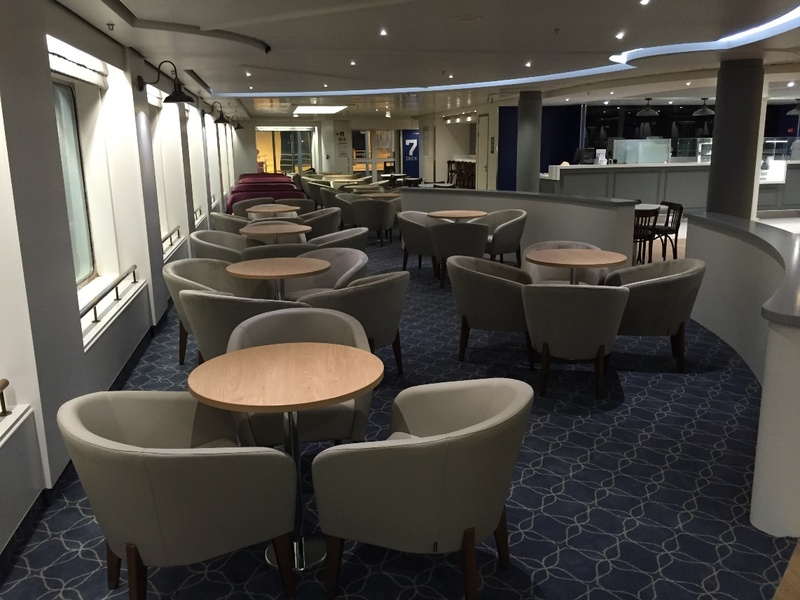 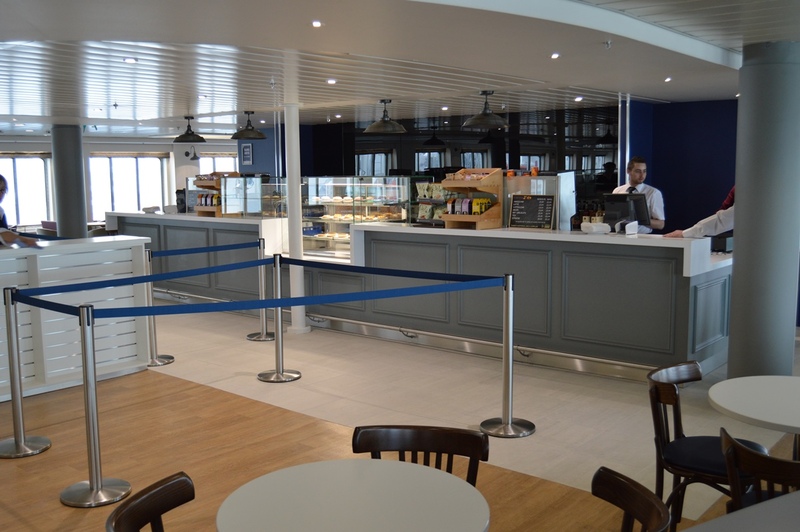 Last week saw the completion of the incredible double ship renovation for DFDS’s latest cross Channel ferries Côte des Flandres and Côte des Dunes carried out by marine interiors refurbishment specialists Trimline. 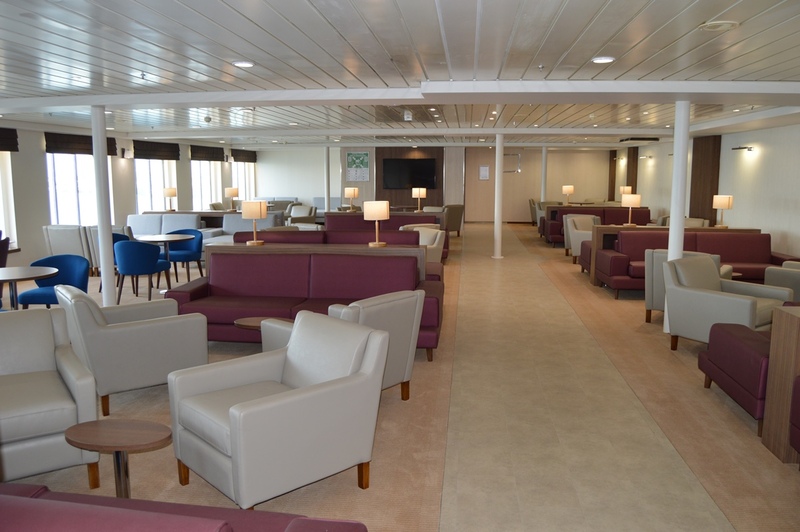 This amazing transformation of both ships was the result of a collaborative working relationship between Trimline and DFDS, which was established during previous projects – giving DFDS confidence in choosing Trimline for the double ship refurbishment. 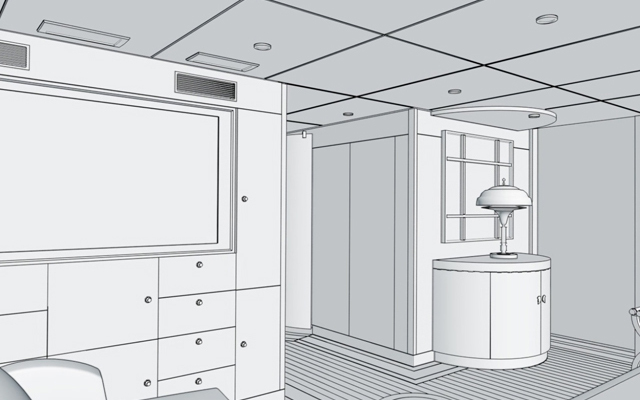 Superior project management is part of Trimline’s company ethos. 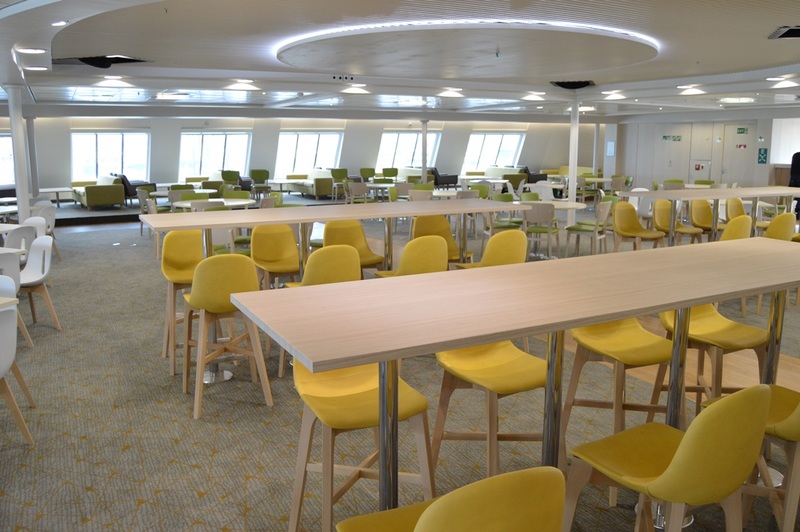 For this project the preparation started with working closely with DFDS and designers SMC to ensure detailed planning took place early on, to get an accurate scope of the work needed across the two ships, and how each one’s needs differed. 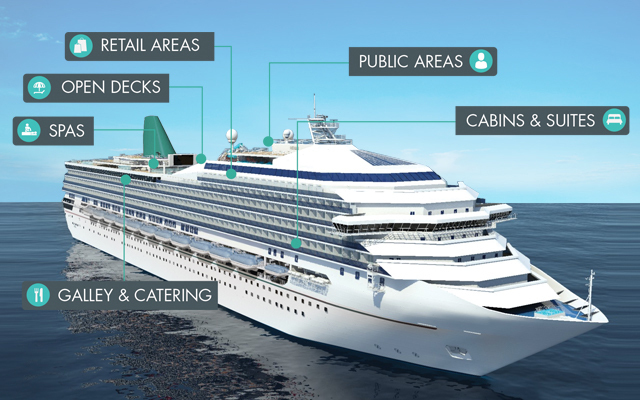 This meant that both ships could be signed off on time and on budget. 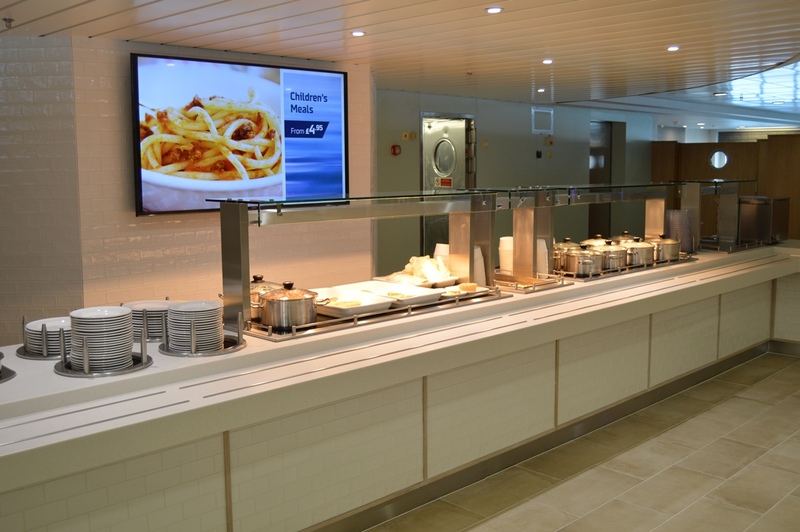 Trimline had to cost engineer the project from the early stages by looking for solutions that would give DFDS the best product possible, but importantly still come in on budget. 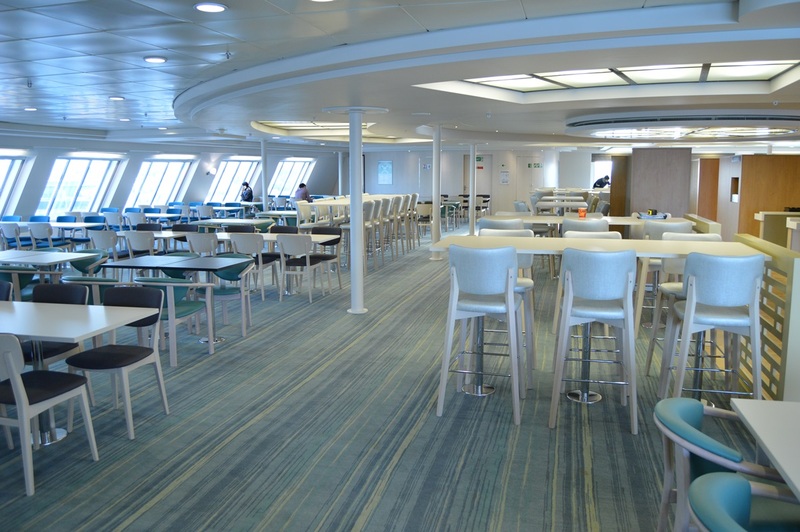 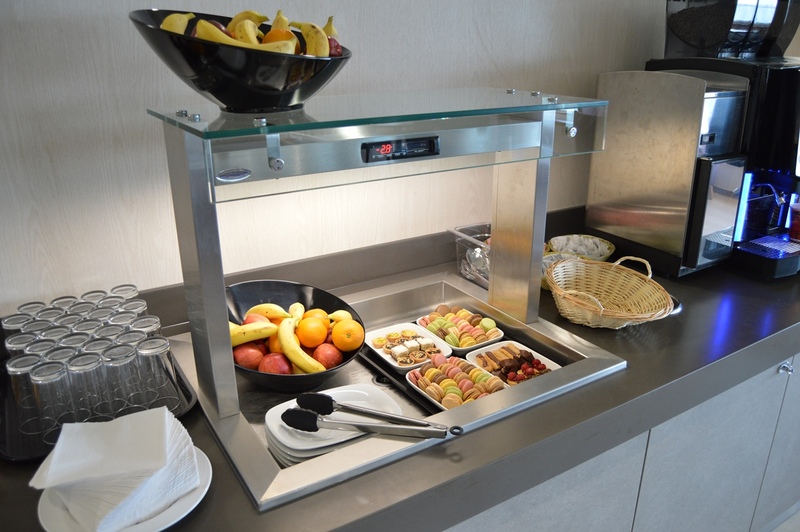 The large scale refurbishment across the two ships has not been without its challenges, including the manufacturing and installation of high quality serveries and bars in the public areas which were turned around in a very short timeframe. 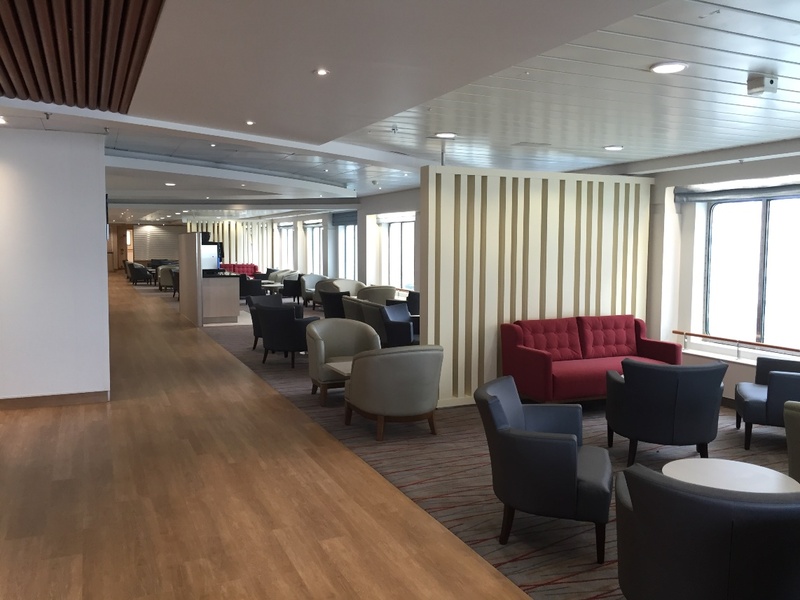 In total Trimline provided skilled tradesmen including joinery, electrics, plumbing, catering, HVAC, and signage, as well as experienced on-site project managers that were capable of finding solutions to any issue.